Have you checked the contracts you are signing? As a contractor you could be held accountable whether you are fault or not because of the contracts you have agreed to. Do you use sub-contractors or labour hire? Are you covered if they are injured on site? What happens if you have trespassers or someone from the public is injured on site? Without the right coverage, you could be liable for paying legal costs and damages. Unfortunately the risks in your business don’t just stop there. Do you have all of your attachments and machinery covered correctly for all accidents? Planning for all eventualities is a must and obtaining the right insurance is vital. 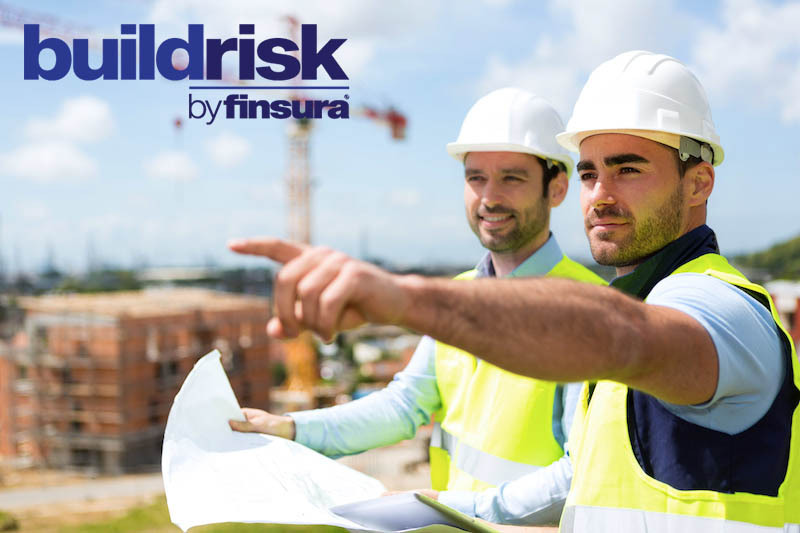 We offer tailored insurance packages for Commercial Building Industry. You can choose if you want all the covers or just one.